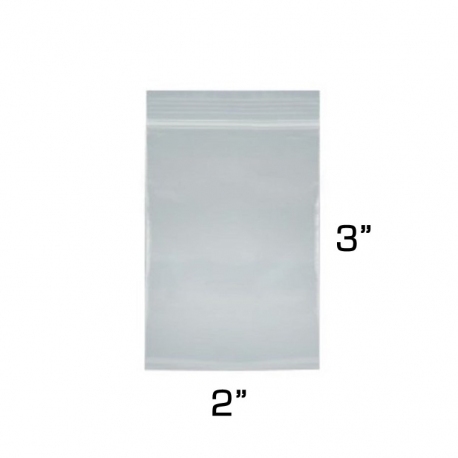 Zip lock reclosable bags are a handy supply to use for storing small and medium size VEX Robotics parts. Use for motor internal gear sets, excess hardware that doesn't fit into your organizers, parts that don't need to be accessed often, and much more. 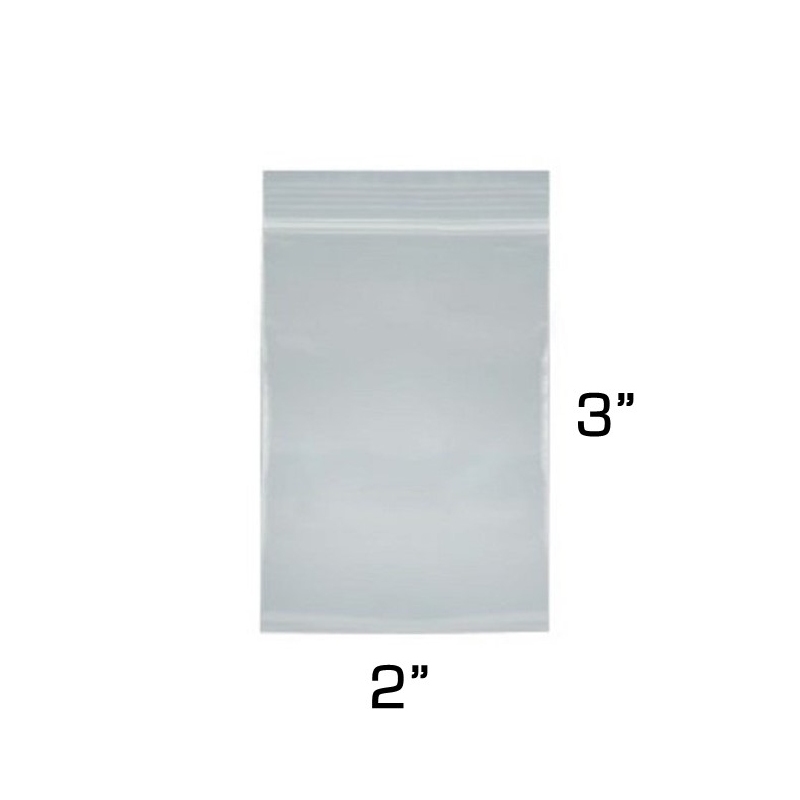 Bags can be sealed and reopened with the zipper top over and over again.